Born in St. Louis in 1906, Josephine Baker achieved only moderate success in the United States, but became an international superstar after moving to France in the early ’20s. She starred alongside white romantic leading men in films in the ’30s, had multiple interracial marriages and homosexual relationships, and performed in men’s clothing before the term “drag” existed in the lexicon. Her adopted country of France gave her the opportunity to live freely without the racial oppression of her home nation, though she never stopped yearning for acceptance in America. Michael has been a successful Producer, Director, Actor and Teacher in Central Florida and beyond for over 20 years. 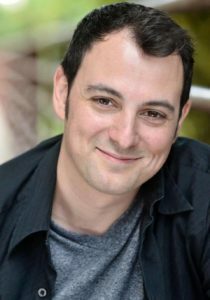 A BFA Theatre Performance graduate of the University of Central Florida, Michael has participated directly in hundreds of theatrical productions. As a collaborator, he has helped create over 20 original theatre pieces, and has produced and directed dozens of new works. 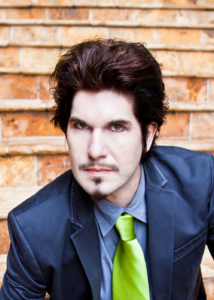 He is currently employed as the Festival Producer of Orlando Fringe. Tod Kimbro has written over 25 plays and musicals since 1997, including My Illustrious Wasteland, which was presented Off-Broadway at the 2009 New York Musical Theatre Festival. 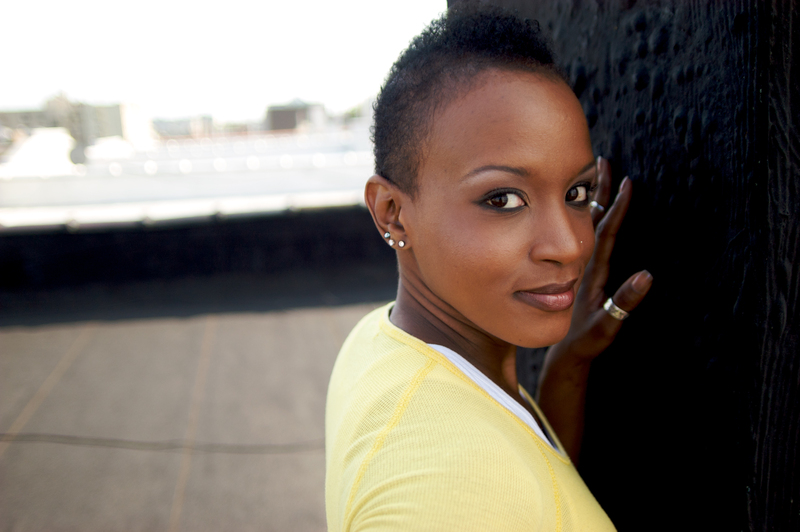 His 2000 musical LOUD was nominated for the M Elizabeth Osborn Award, a national prize for emerging playwrights. Tod is also an accomplished pianist and singer, and has released two albums of original music. Dynamite Lunchbox Productions of Orlando presents JOSEPHINE, a burlesque cabaret dream play. After debuting at the 2016 San Diego Fringe Festival and winning the distinctions of “Outstanding Solo Performance” and “Best Show,” Josephine played three sold-out runs to rave reviews in hometown Orlando, Florida, before starting a 2017 North American tour. The first stop was the second largest Fringe Festival in North America, the Winnipeg Fringe Theatre Festival, where it was touted as the “breakout hit” of the Festival, selling out the entire run and receiving 5-star reviews from both CBC and the Winnipeg Free Press. The show then went to Indianapolis where it won “Best National Production,” “Outstanding Female Performance,” “Audience Choice,” and “Festival Top Seller.” In December of 2017, following a successful run at Soho Playhouse as part of the 2017 Fringe Encore series, Josephine was awarded the honor of the encore series “Outstanding Production of the Year” and returns to Soho Playhouse for an extended run with an extended version of the show featuring three new songs, all Josephine Baker originals. Following the four week Off-Broadway run, the show will be touring North America in 2018, with our sights set on Europe and Australia in 2019.